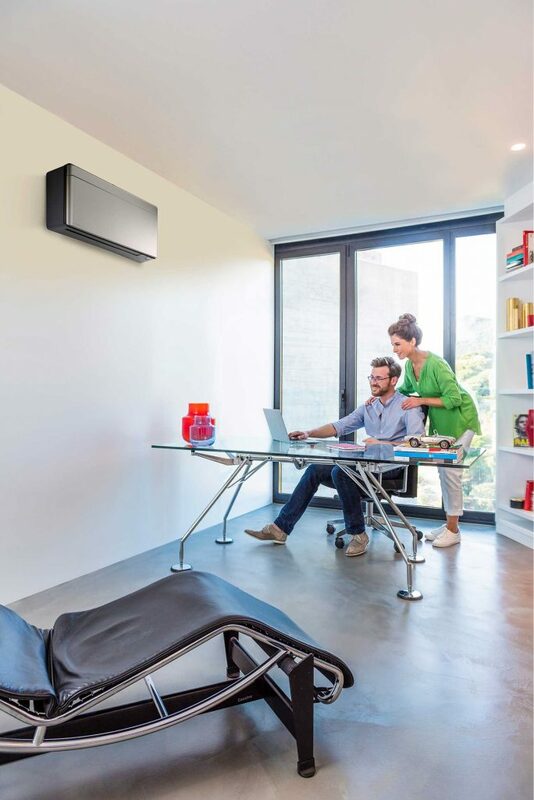 Keeps rooms cool and comfortable without opening doors and windows. 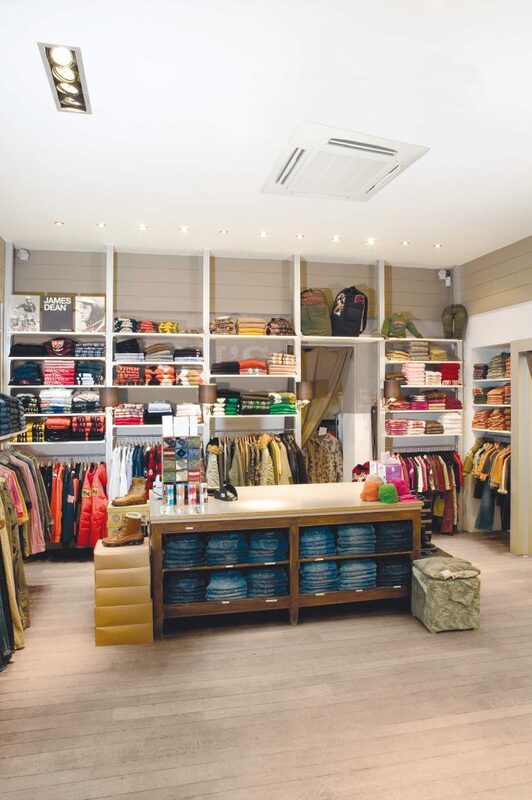 This provides a high level of security and excludes external noise and pollutents. 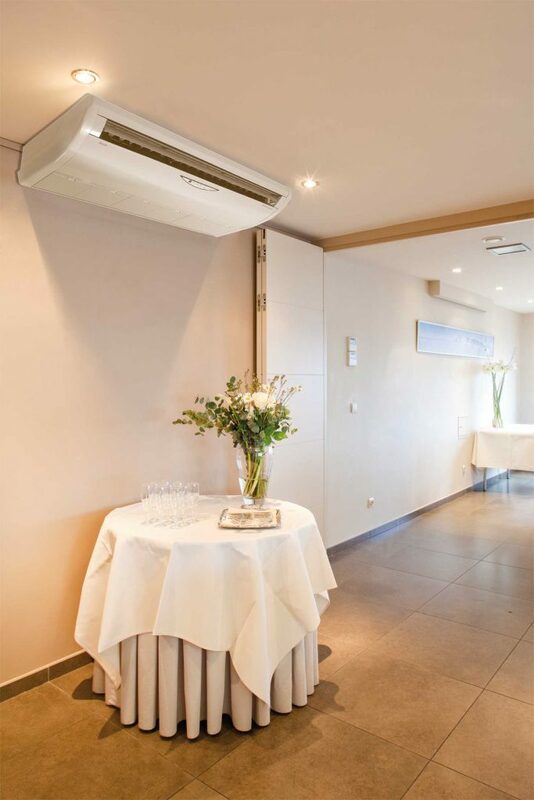 Provides air filtration, leading to improved air quality. Systems available with lonisation units incorporated. Humidity level control for comfort. 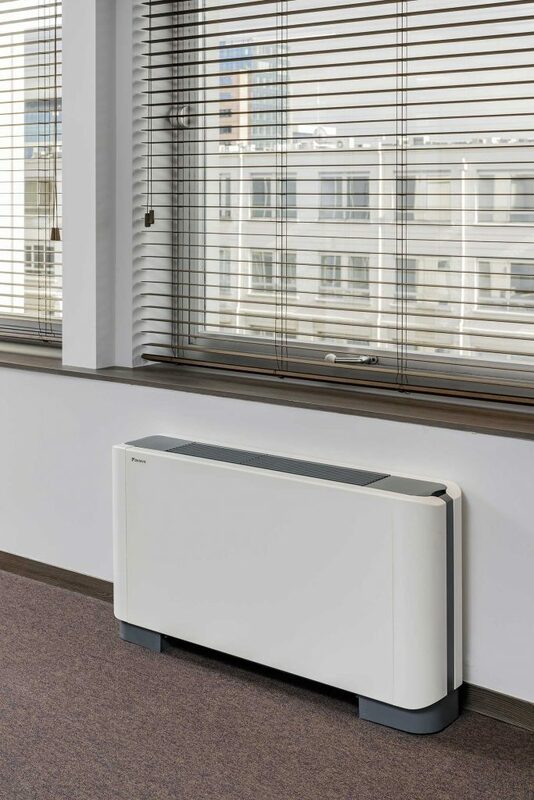 VAT on domestic Heat Pumped Installations reduced to 5%. New heat pumped inverter system provide heating and cooling with substantail energy cost savings. Great Tax advantages for business users. One touch control of cooling and heating. We have been in business in this sector for 18 years and the majority of our client base is built on recommendations. 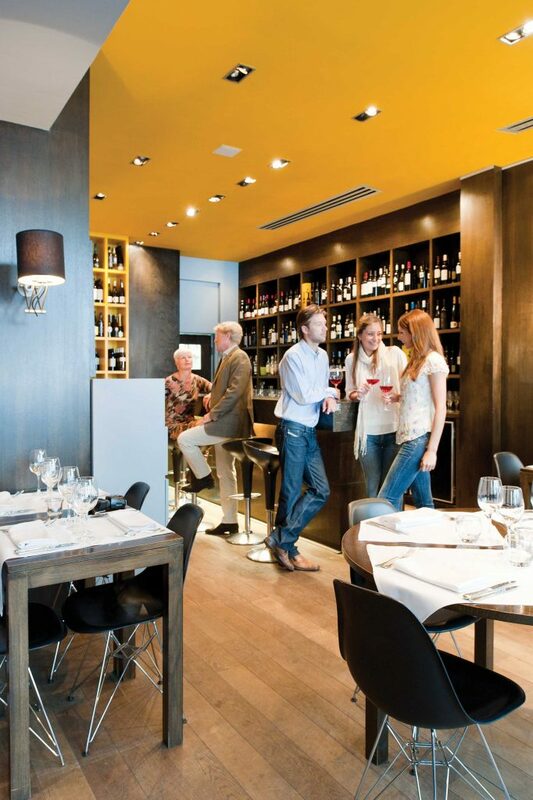 Our main areas of activity are based around the M25 corridor. Approved Installers for Daikin, Mitsubishi Electric, Panasonic, Hitachi, Fujitsu, Toshiba, LG, Vent Axia, Systemair, Xpelair to list a few. Full support for data centres and server rooms, including Hire Portable Systems. For commercial units and residential properties. Allergies particles in the air, such as house dust. Uncomfortable living temperatures both Hot and Cold. Our experienced engineers are perfectly placed to design, maintain and install industry-leading systems. Not only does all our work meet F-Gas regulations, but we offer free site surveys where we can provide a solution tailored to your needs. 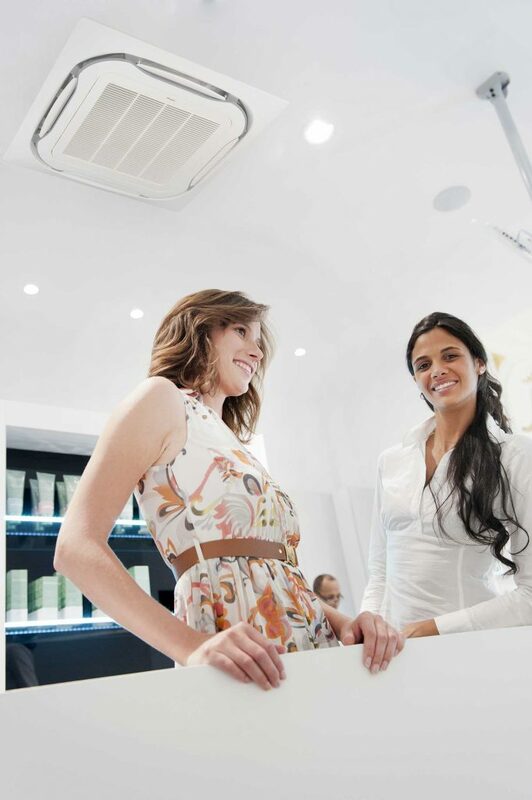 From large commercial applications to small, one room installations we are proud of our track record in air conditioning service and supply. Small. 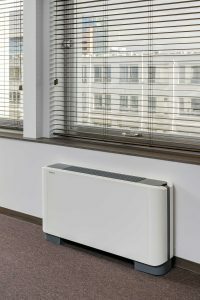 domestic single split systems generally start exclusive of electrical supply from £995.00 plus VAT, supplied and installed these are by far the most common form of air conditioning for small areas. 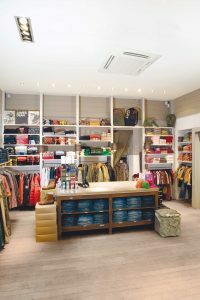 Indoor fan coils can be fitted in multiples to serve large areas or buildings, up to eight indoor units can be linked to a single outdoor unit. Central systems are fully tailored systems for commercial and industrial spaces, and come in a variety of types and load capacities for the area to be conditioned. Our costs are fully inclusive of all electrical work from the isolator to the evaporator & condensor, and any scaffolding or lifting equipment that may be required and yes, we do take our rubbish with us. Finance and leasing packages are available, subject to status, for all types of systems.